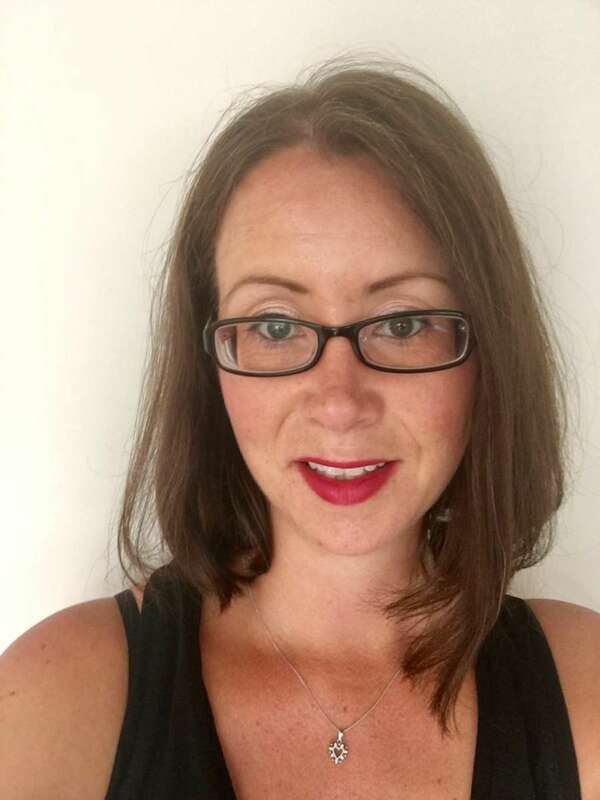 "In the year since I originally appeared on the Digital Mums blog things have changed a lot. Straight after graduating I was still doing freelance sub-editing as well as taking on my first social media client. I have now completely given up my old, reliable but terribly paid freelance sub-editing work in an office and do a mix of copywriting and social media from home. I was just saying the other day that whatever happened I don't think I could ever be paid enough to return to working 9-5 and commuting to London. I honestly don't think any figure would cover it! I now have a fantastic client who make branded content for food and drink companies. I run their Instagram accounts (@drinkdelightful and @caffculture) and Facebook ads. Due to this coffee connection I am currently in talks with another brand, Melitta about running their Facebook, Instagram and YouTube. I also do Twitter for an award-winning paid social media agency and a film director. Plus, last year I ran a week-long campaign for a new E4 show. Since last year my confidence has grown hugely and I now only pitch to clients who can afford to pay me decent money. I am absolutely loving the control I have over that – how much I earn, how many hours I work and who I work for (I have ended some painful contracts and now only work with brilliant people and brands I am genuinely passionate about - which explains cocktails and coffee!). In fact, I'm pretty sure this year I'm going to have to outsource some work! I absolutely love the support I get from the DM Collective, the Digital Mums alumni community. 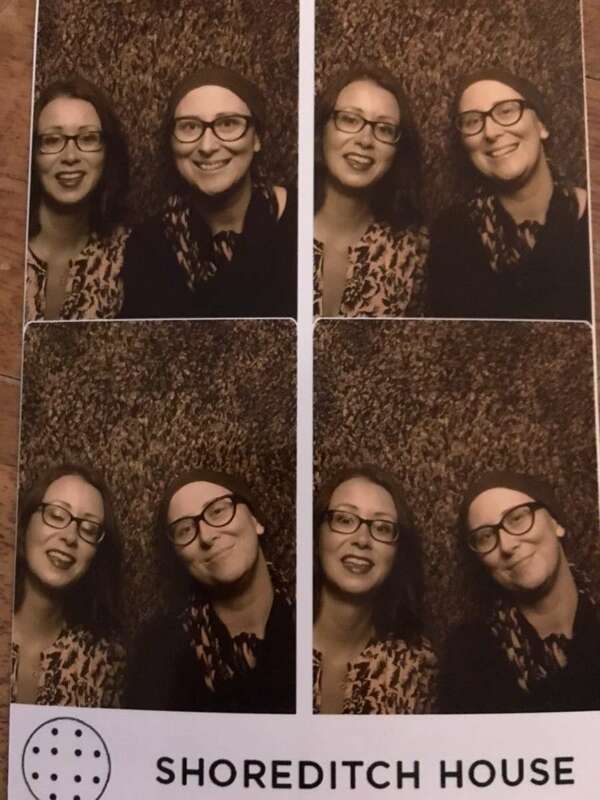 Last November I was on the committee organising the first ever #DMCollective Awards, celebrating the many brilliant Digital Mums in our community. It was the absolute highlight of the last year. We raised more than £8,000 for the Helen Rollason Cancer Charity. I’d been a journalist for 10 years and had a fantastic job at the Mail on Sunday as Deputy TV Editor until my whole department was made redundant two years after my daughter (now 4) was born. Not only was it gutting from a panic-ridden ‘what will I do next’ point of view, but my (male) boss was amazing and let me work flexibly around childcare - an incredibly rare find in the press world. Although devastated to have lost my dream #WorkThatWorks job, the great thing about journalism is that freelance work is as much a part of the culture as late nights and tight deadlines, so I took the plunge and started working for myself. I was lucky enough to find some fantastic editors to work for (as well as some not-so-great ones, but I won’t dwell) who understood the need to leave on time for nursery pick-ups. Unfortunately, deadlines aren’t the only thing that’s tight about the media world. Freelance rates haven’t gone up in the last 30 years and the industry has struggled with the rise of digital. With so many magazines and newspapers slimming down on staff, there’s an abundance of freelancers fighting for less roles and less money. That’s not to mention an army of new recruits all equipped with the latest digital knowledge. Rather than lament my industry’s past, I decided I needed to future-proof my career instead and find an additional skill to add to my Swiss Army knife of freelancer skills. I can’t actually remember how I first heard about Digital Mums, but let’s just say it came to me in a dream because, without wanting to sound too clichéd, that’s exactly how it felt for me. I was one of the first to enrol on the pilot for what is now the Social Media Management Course. Although with my press background I was eligible to apply for the Social Media Marketing Associate Programme, the Course appealed because it taught the same skills as the Associate Programme but, without a live business to factor in, the cost was considerably less. Having always stubbornly refused to enter the world of smoasting about my personal life on Facebook, mine was a steep learning curve from setting up channels for my live campaign ‘Surprising Sutton’ (which focused on giving some love to this often-overlooked London borough) to engaging with influencers and searching for the perfect gif to represent my (many!) emotions. I definitely felt those 15 hours a week! But I made it through and graduated with a high-flying gif in September. A lot of this was thanks to my peer group of mums who all started at the same time and who you’re matched with as part of the Course to learn from each other’s campaigns. On graduating, this group then multiplies by the hundreds into the AWESOME #DMCollective, which is 100% worth the Course costs alone. 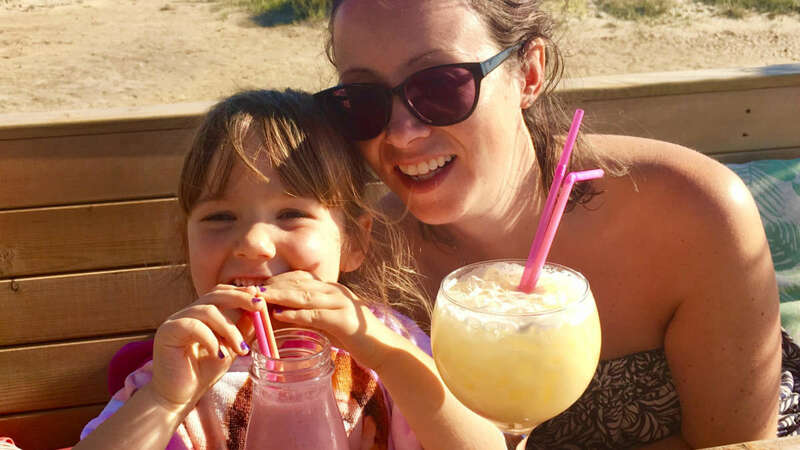 Freelancing and motherhood can be a lonely place at times, but the community of mums and career women that I’m now part of thanks to Digital Mums has increased my confidence tenfold. It offers more than just social media knowledge and support; someone posted about Aldi champagne being the best around the other day - it’s essential advice! On finishing the Course, I took Digital Mums’ advice to ‘Do the Hustle’ and tapped up existing contacts for work. Having previously felt like I didn’t have anything relevant to offer in interviews, my confidence was at an all time high. After graduating I started managing the Twitter and YouTube channels for BrightVibes - a news channel dedicated to showing the good in the world through contagiously inspiring stories. And from there I've gone on to work for the range of clients that I work with today. I love the variety! Thanks to Digital Mums I now feel like I’ve got control back over my career and my life. My daughter is now at school so I tend to get up early and work first thing and then do school hours and can always be there for pick up which is just so important to me. Some weeks I'll work 24/7 and others will be less manic, I love that I am in control. To find out more about our Social Media Management Course click here to book a chat with one of the Mums on our Admissions Team. We are currently taking applications for our April cohort.